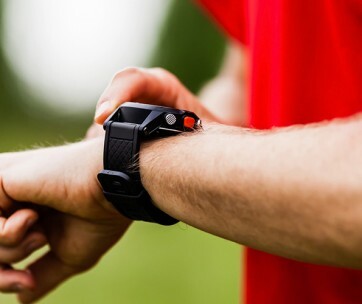 With so many smartwatches now featuring activity and fitness trackers, it’s only a matter of time before somebody does something for golfers. 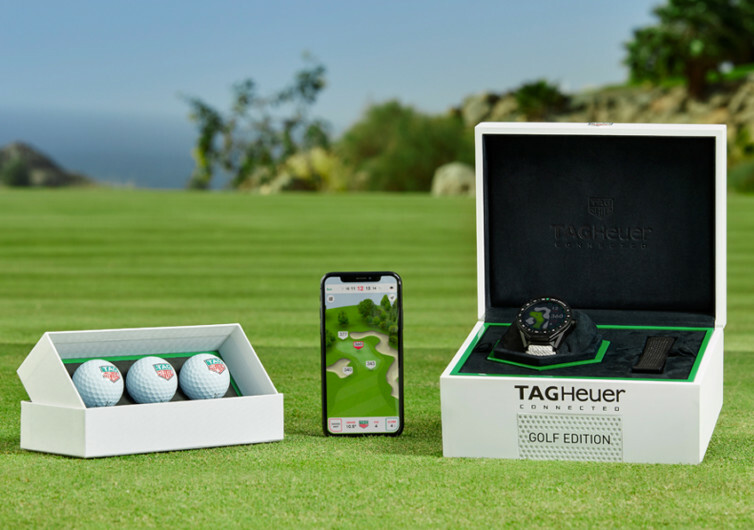 That time is here with the TAG Heuer Golf. 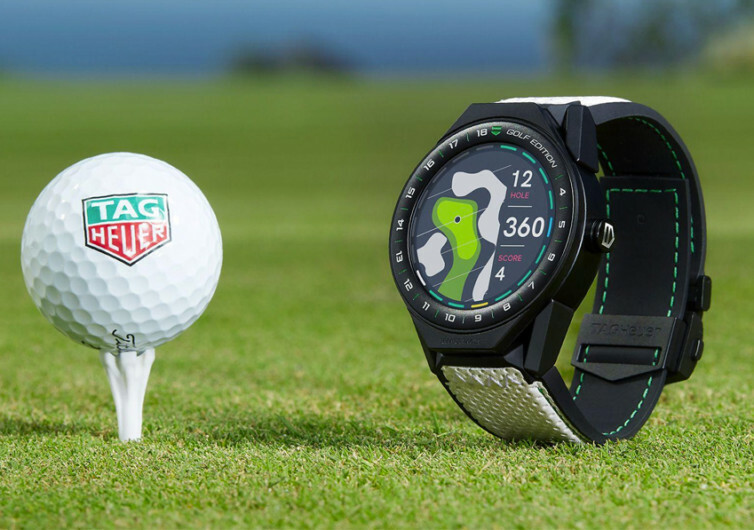 This is a wristwatch that incorporates every bit of information that avid golfers need. It’s sleek, wicked, and pretty awesome when it comes to tracking and improving your game of golf. 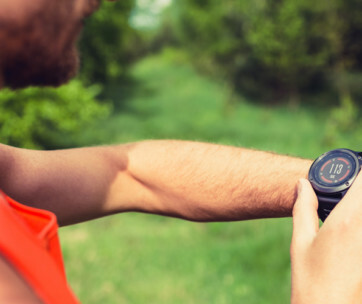 The Golf is a fully-connected smartwatch that frees you from golf apps on your phone. There’s no need to pick the smartphone from your pocket to get an idea of your game progress. Everything is already on your wrist. 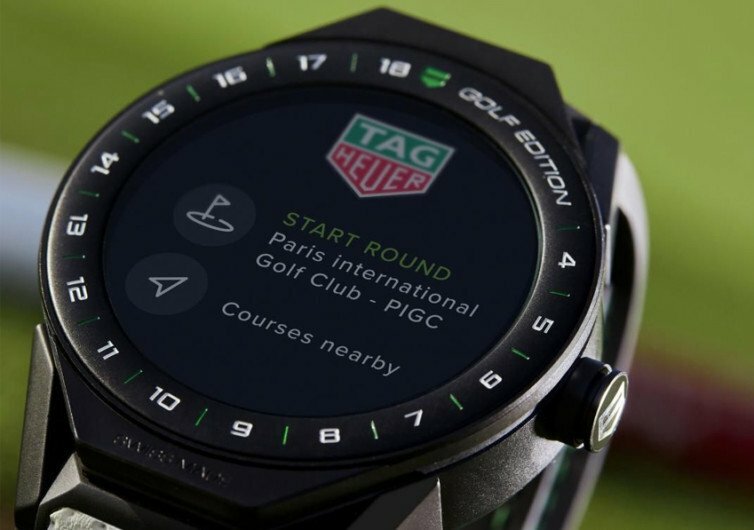 From Distance to Hazards to your Current Score, the Golf has everything you wish for in a golf smartwatch. 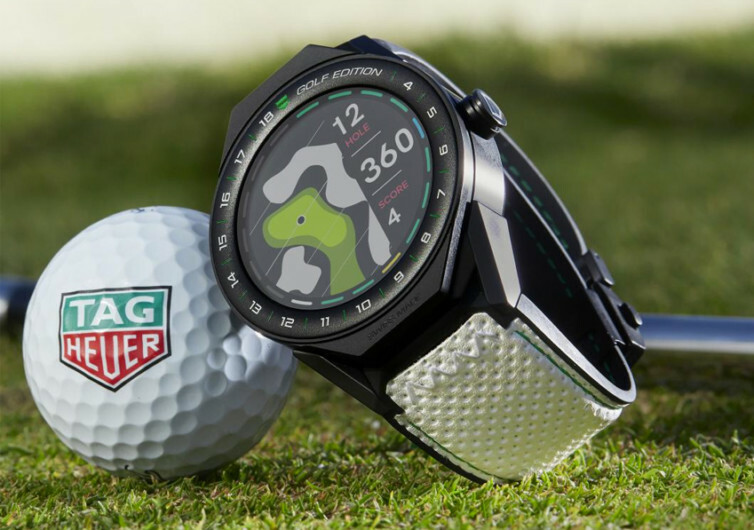 There are other smartwatches for golfers on the market but very few come with the superior 3D golf mapping technology embedded in this TAG Heuer watch. This allows golfers to analyze the golf course and make careful evaluations of the landscape. The program already comes with at least 39,000 golf courses around the world. So, if you fancy a golf session somewhere in Africa or in Eastern Europe, you can expect the Golf to give you a rich and vivid understanding of the golf course. The Golf allows for precision tracking of shots, enabling you to review your performance after every game. From the average distance to the accuracy of the drive, Golf empowers you to improve your game. You can enter your score on the Golf, too. It will compute for your To Par, Gross, and Net scores to motivate you in the game. There are professionally-rendered statistics, too, so you’ll have a better understanding of your progress. 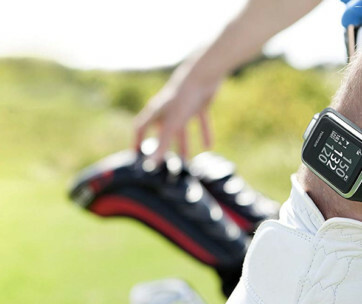 The Golf is not any other golf GPS watch for avid golfers. It’s from TAG Heuer; form and functionality at its best.